Do you love Japan? Are you planning to travel to Japan? Do you want to spend your holiday on the island country in East Asia? If yes, this article is a must read for you. 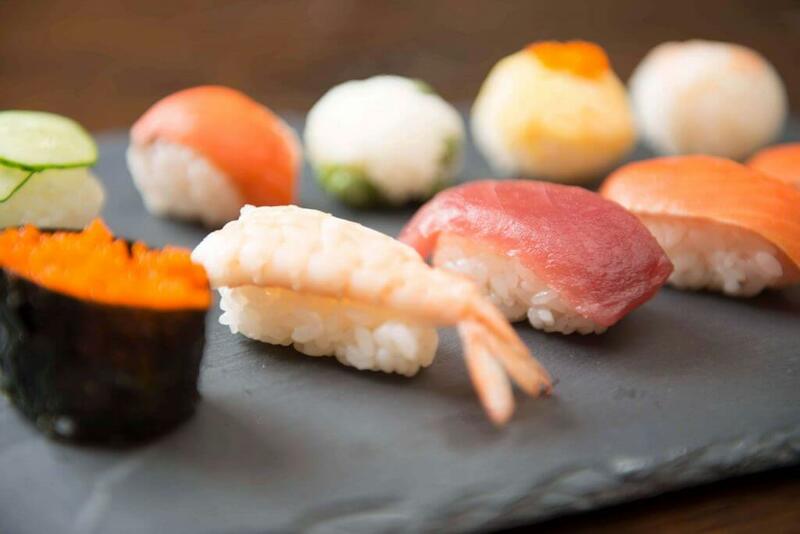 Japan is one of the few countries in the world blessed with multi-layered culture, awe-inspiring landscape, friendly people, ancient tradition and to crown it all incredible foods. If there is anything you don’t love about Nihon (Nihon is the Japanese for “Japan”), then you haven’t explored the amazing country. 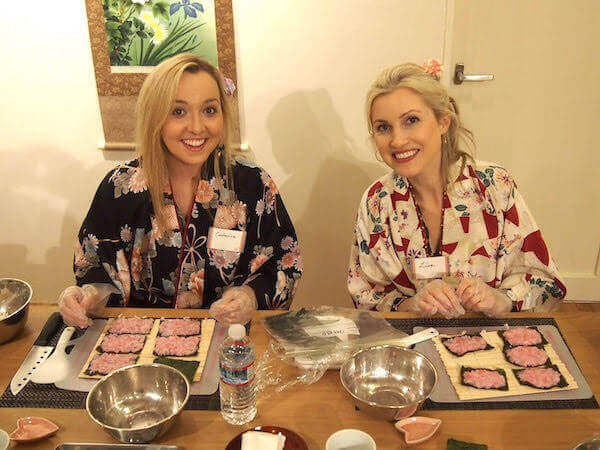 If you will be visiting Japan for the first time, the only problem you will be facing is that there are so many fun things to be explored in this country. Squeezing them into your itinerary might not be realistic. If you visit Japan without tasting the Japanese beef, then you need to plan another trip to Japan. Wagyu is one of the best beef in the world. The beef is prepared consciously to meet give you a mouthwatering taste. 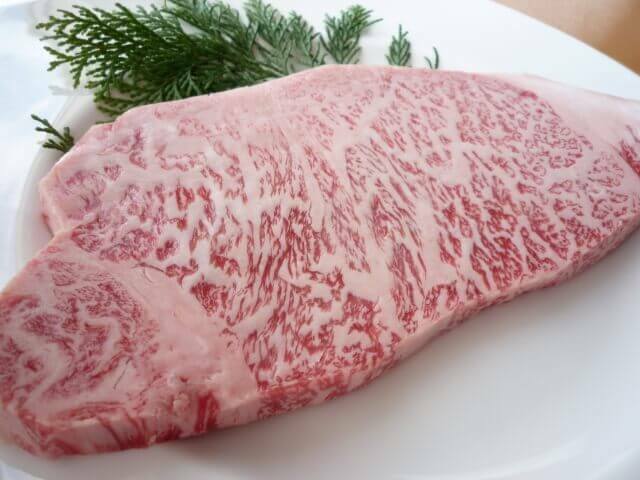 There are also other kinds of beef like Kobe beef, Ohmi beef and Matsuzaka beef but the Wagyu beef is one of a kind. If you will be eating Wagyu in Japanese style, we will recommend sukiyaki. This is because the exquisite taste of the sugar and soy in the pot makes the beef delicious. Japan can be referred to as the home of the vending machine. 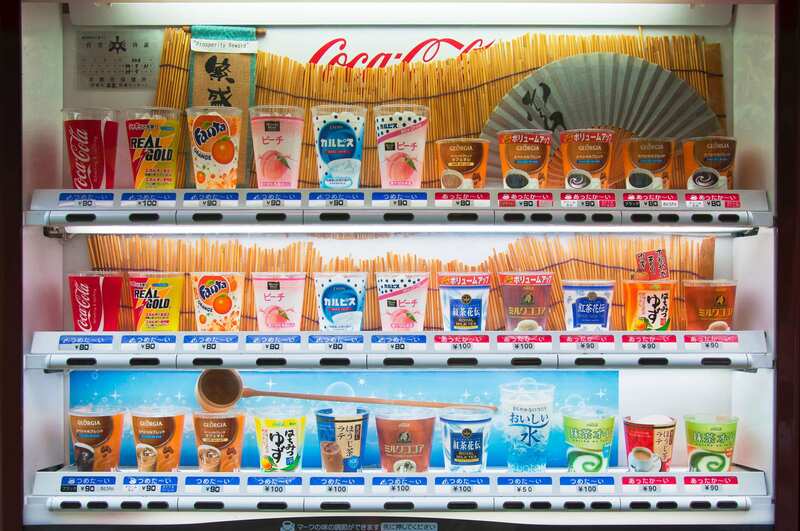 Since its inception in 1950, Japan houses the highest number of vending machine and also boasts of the highest per capita rate of a vending machine in the world. 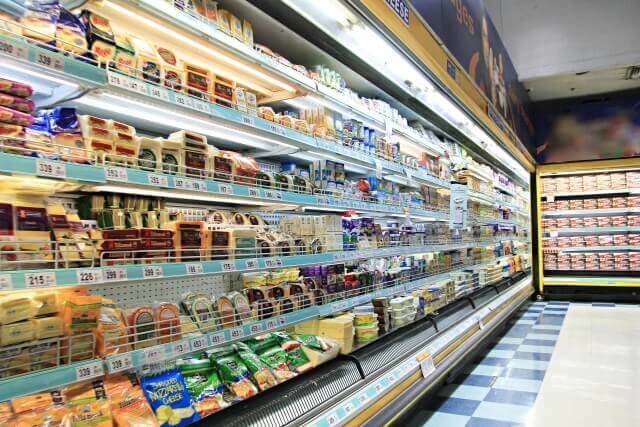 You can get anything from the dizzying array of products anytime any day. Another must eat food when you travel to Japan is the Tempura. 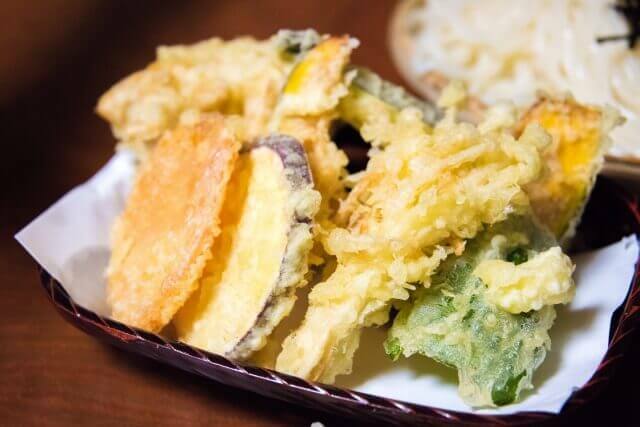 Tempura remains one of the typical dishes in the country and is best served alongside Soba (tendon is also recommended). The crispy tempura is served on steaming hot rice plus sauce. 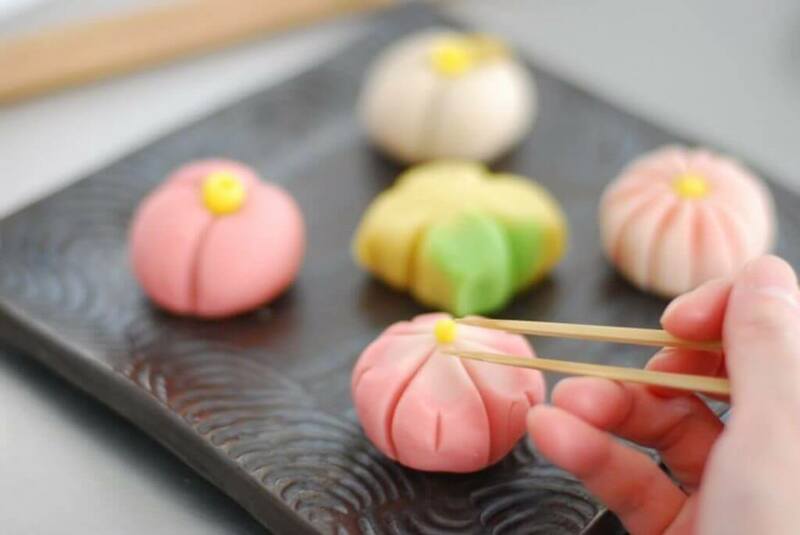 This is one of the most delicious meals you can taste in Japan. There are stores called the 100yen shops. These shops got their name “100Yen” because anything without a price tag in the store is 100Yen. The 100Yen stores are very popular because of the high quality of products that are being offered. All you need is to take your time to browse around to get the best you want in the shop. Alcohol lovers will challenge themselves to drink the Japanese Shochu (made from ingredients like potatoes, rice, barley etc.) or the Sake (made from rice). 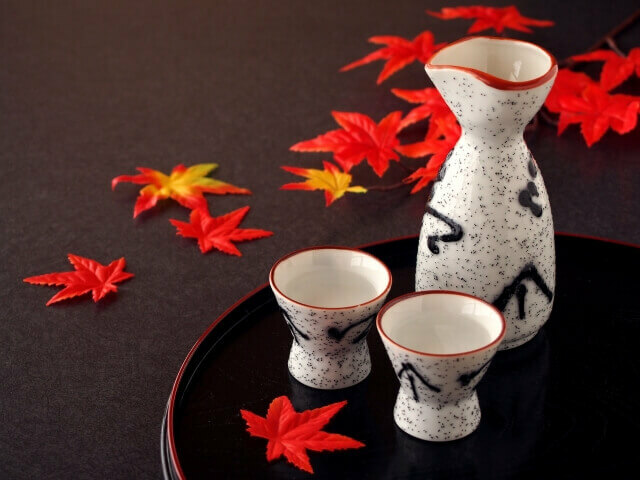 Drinking shochu and sake is just a part of enjoying the Japanese culture. This must be your first time of seeing this. 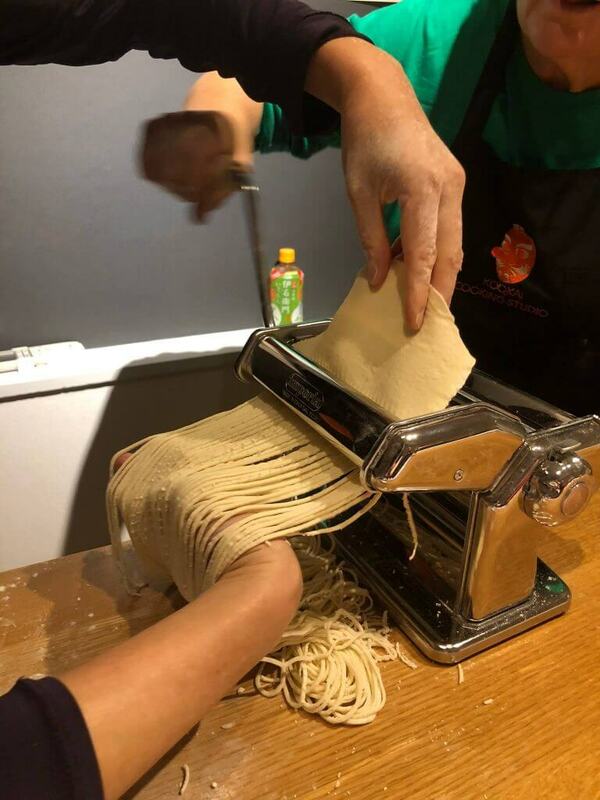 It’s not advisable to visit Japan without honing your culinary skill before leaving. 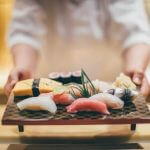 The fact that Japan is the home to a variety of foods, learning how to cook some of Japan delicious meal is important. 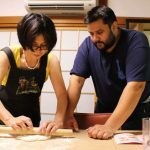 All you need to do is book authentic cooking class and the Japanese hosts come to teach you how to prepare Japanese homemade foods. There is no shortage of temples in Japan. Kyoto itself has hundreds of them. 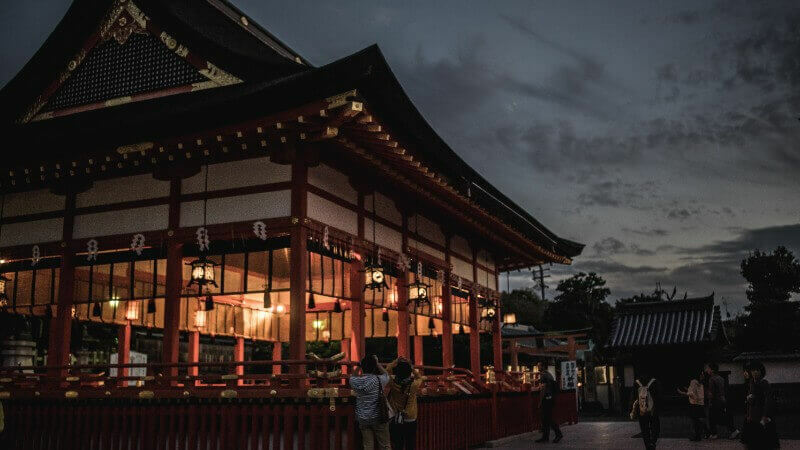 While Kyoto’s temples may arguably be the pick of the bunch, there are also significant clusters of impressive temples in Japan. Anywhere you find yourself, you are sure to find at least a shrine. 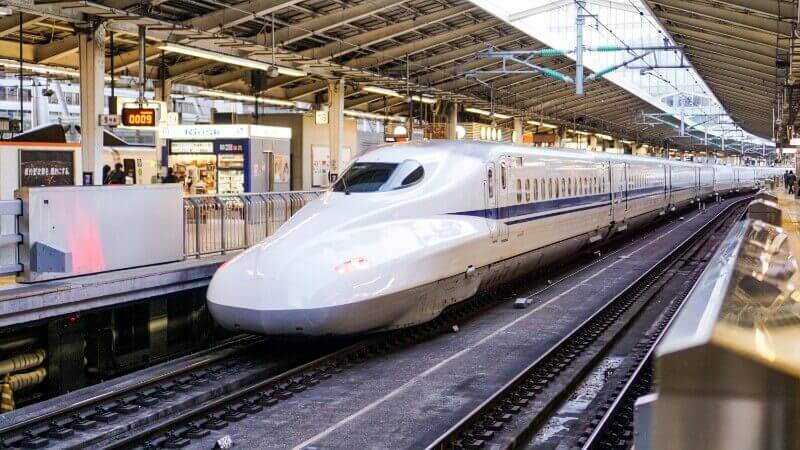 Japan’s marvel of modern engineering, the Shinkansen, also known as the bullet train by most tourist, must be undergone to be fully cherished. At close to three hundred kilometers an hour, journeys are quick but amazingly pleasant and smooth. 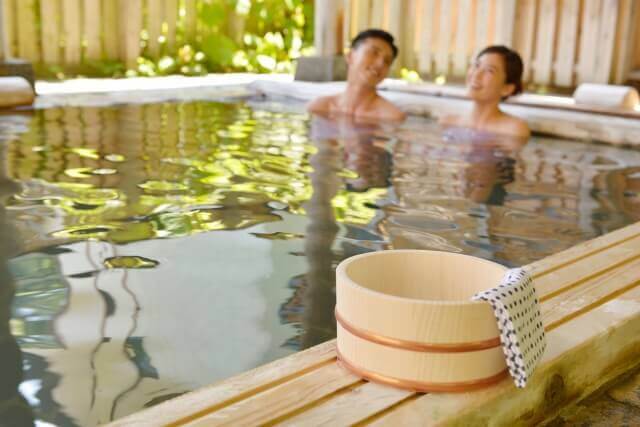 Bathing naked with complete strangers might not be everyone’s idea of a good time, but if one can get past initial inhibitions, it’s a great experience. Beautiful rotemburo (outdoor hot springs) occupy many amazing locations, often up in the mountains, surrounded by amazing scenery. Japan is a mountainous country, hence hiking opportunities are available. Climbing Mount Fuji is an extremely popular pastime for the Japanese, but there are plenty of other hills around, should you want to beat the crowds. Combining with a soothing dip in a nearby hot spring to relax sore muscles on your descent caps off a great day in the outdoors. Japan is a mix of old and new. Busy high tech cities contrast with traditional agriculture based villages, but even modern cities like Tokyo still have traditional precincts. 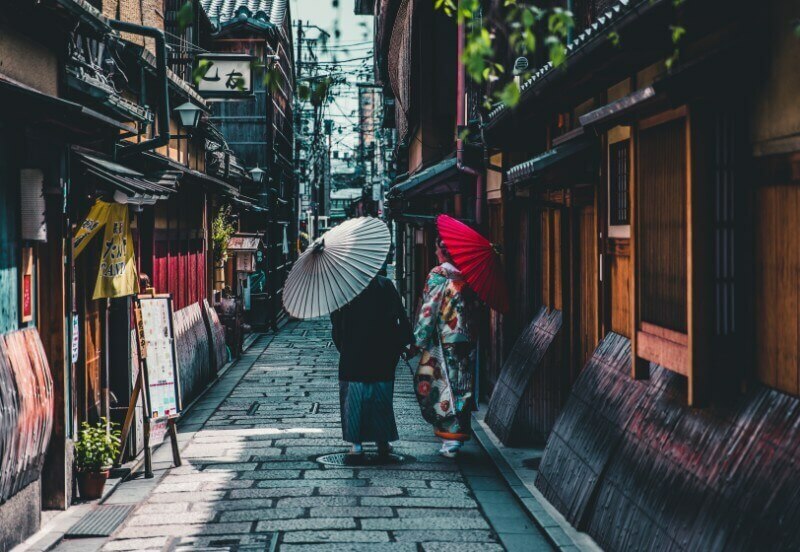 Get a taste for the old Japan, with a stroll through such an area, as you appreciate the old wooden housing while boisterous fish salesmen call out enthusiastically for business. 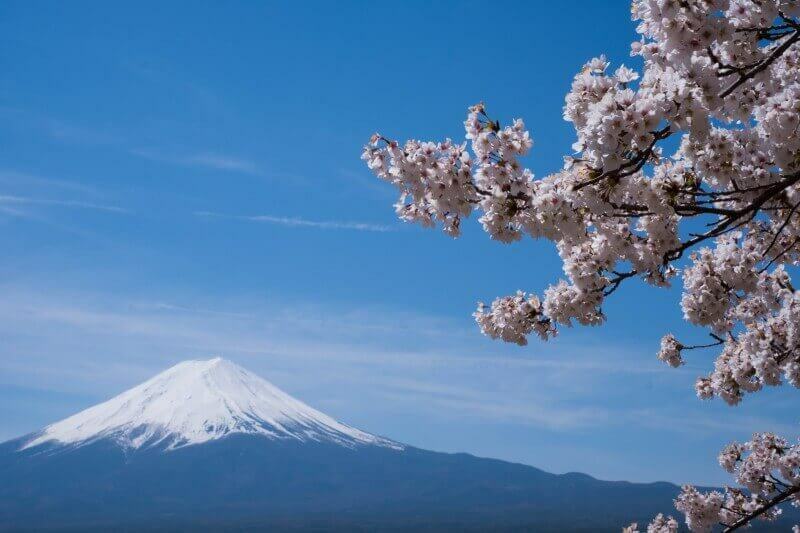 There’s no symbol of Japan more famous than the beautiful Cherry Blossoms. Indeed, the cherry blossom, with beauty so intense but so fleeting, is something that you have got to see if you ever visit Japan. 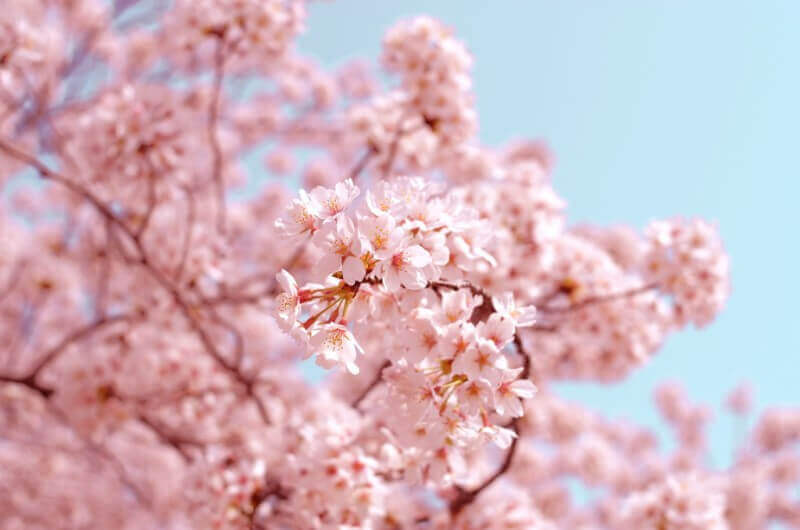 They bloom during the months of April and May, and by the end of these months, they fall to the ground like a dreamy curtain of pink and white. Tokyo is one of the world’s biggest shopping capitals. 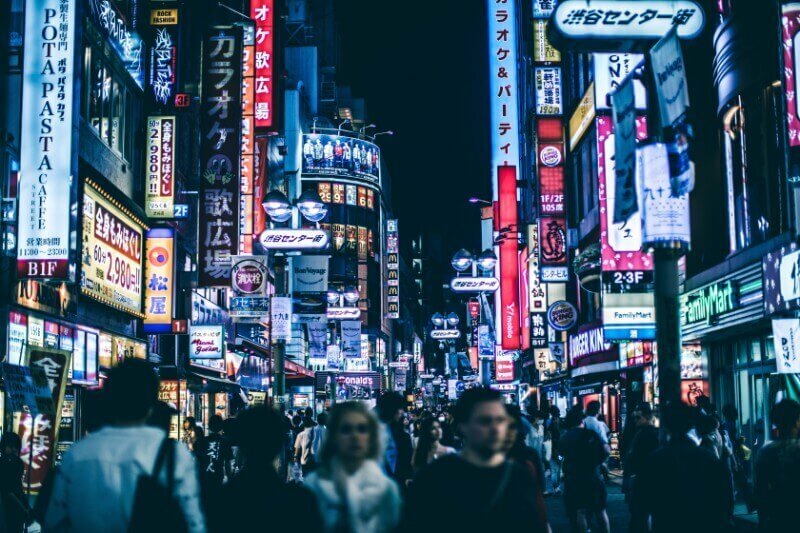 Ginza is a huge market where you can find anything you need, from the latest gadgets and gizmos to the latest manga release of your favorite anime series. 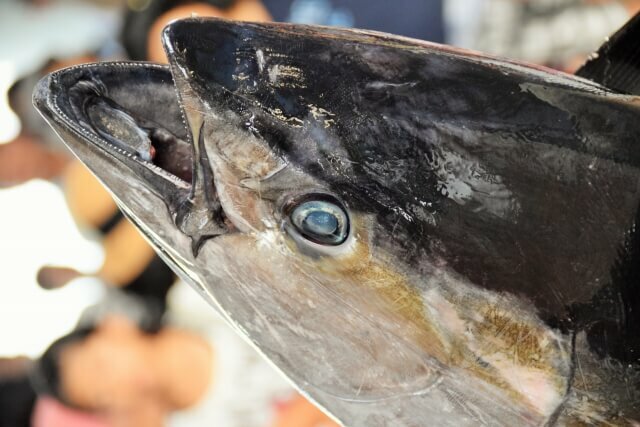 In the morning, you can even see it transformed into the world’s largest fish market. A sport like no other, sumo wrestling is one of the most interesting things that you will see in Japan. Sumo Wrestling is Japan’s national sport, and it draws large crowds from all over. You can even place your bets to make watching it more exciting. As stated in the introductory part of the article, you can never explore Japan in one itinerary. 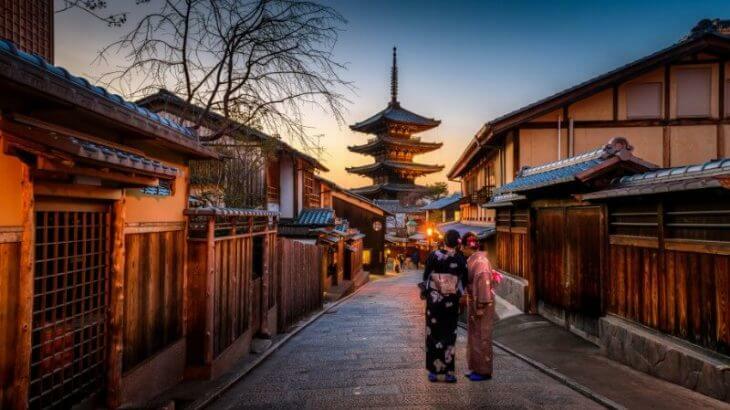 This is why this article summarized and explained what you can do in one visit to Japan. 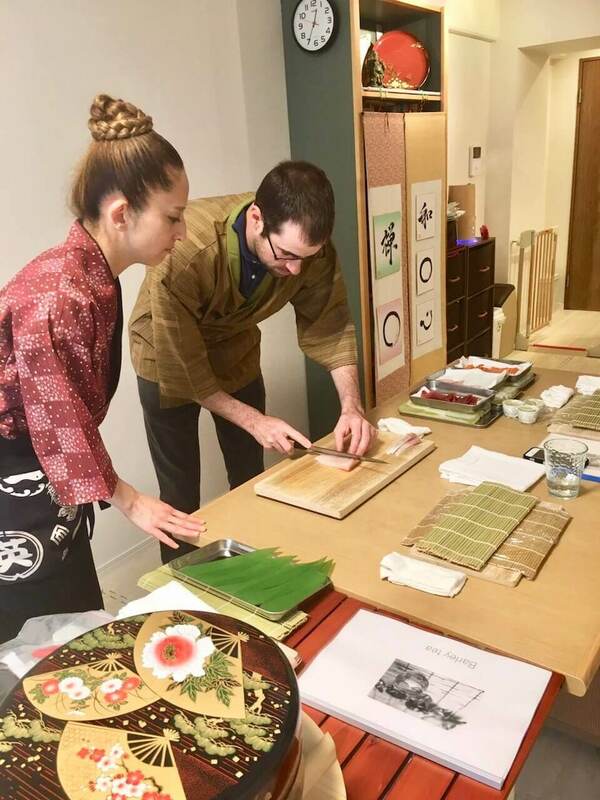 In conclusion, visiting Japan will not only give you the impression of coming back, but it will also leave you with a memorable experience.